We purposely selected this rim due to its unique strength and profile design. 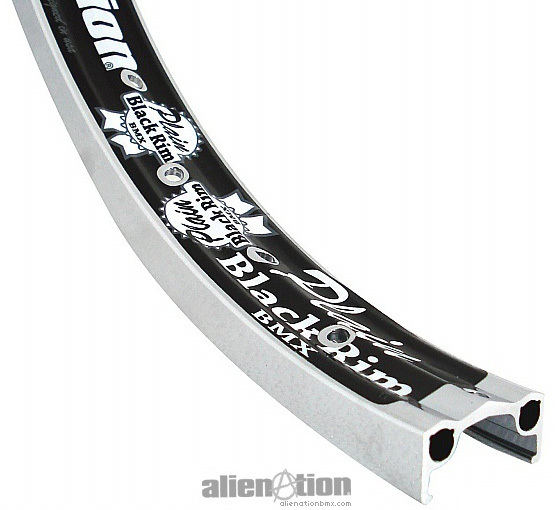 The PBR's 2.5mm center section is extra thick, about 43% thicker than conventional single wall rims. This material reinforcement serves a dual purpose, it boosts the rim's structural strength, but also offers the most strength specifically to support spoke tension. In this manner, the PBR is simple yet elegant in its form meets function focused aesthetic.